Could you eat only meat and water for a year? Today's guest, Dr. Shawn Baker, is doing just that. Dr. Baker is an orthopedic surgeon, weightlifting world record holder, and pioneer of the carnivore diet. He became a vocal leader of the carnivore movement over a year ago, when he transitioned from the ketogenic diet to fully carnivore. He eats around 4-6 pounds of meat per day, water, and 0 plants -- and he's thriving. However, he admits that if 5 years ago someone had told him about the carnivore diet, he would've thought it's ridiculous. 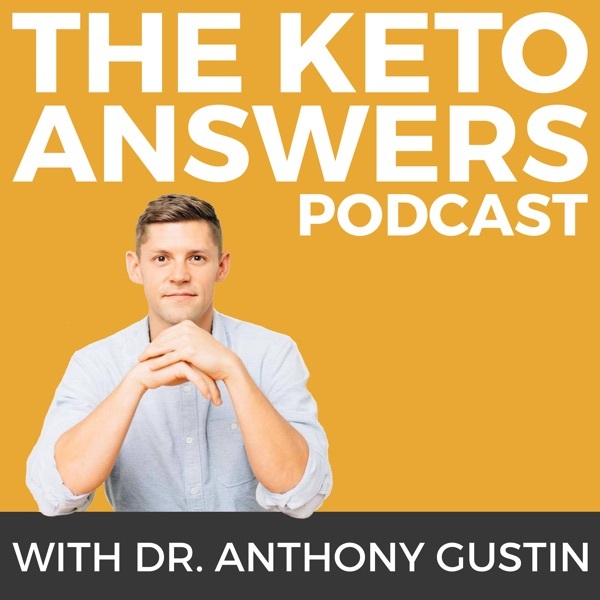 That's why in this episode he busts common myths about the carnivore diet and explains how and why it works. He also tells us how he ended up eating just meat, how he's improved his health and performance in his year as a carnivore, and other meaty details.